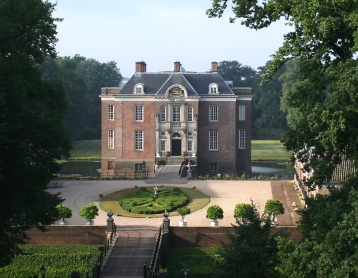 Enjoy the age-old gardens surrounding Middachten Castle. In addition to lovely lanes, majestic trees and waving lawns there are several ´green rooms´. In the rose garden you can admire the finest roses, and the semicircular border with perennials is a sight for sore eyes. The gardens are a great place to roam around and loose track of time for a while. The castle lies in the heart of the gardens. The special interior can be seen on Sundays in July and August and during events such as Christmas. For more information about our activities please visit our website. 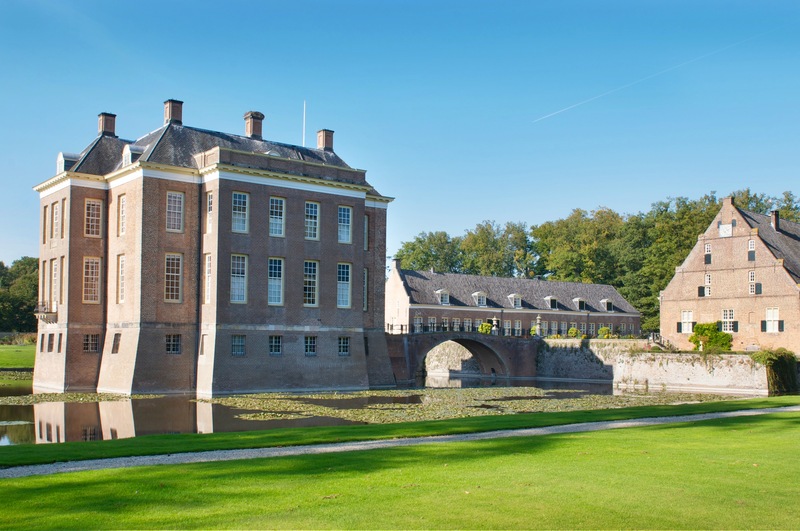 You are very welcome in the castle gardens from 15th May until 15th September (Sunday to Thursday inclusive) between 10.30 a.m. and 4.30 p.m. 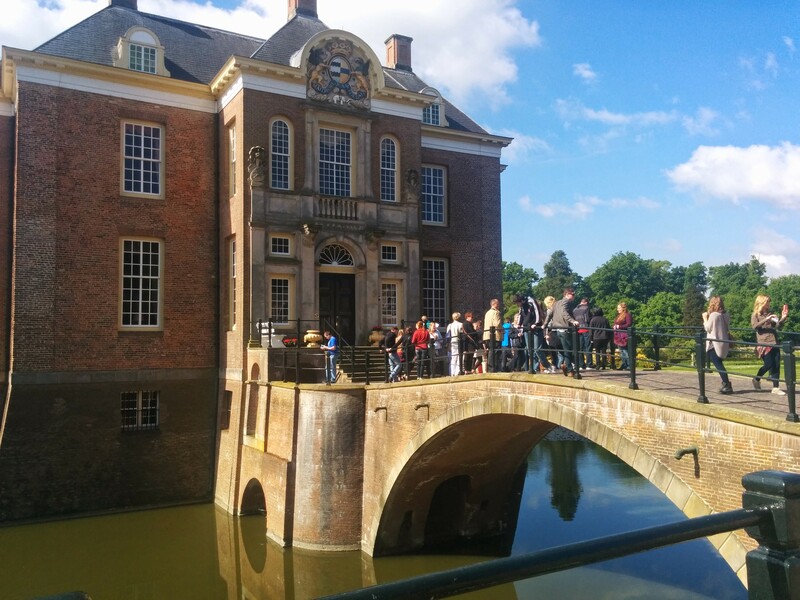 Guided tours are organised at 2 p.m. on Sunday afternoons in July and August.